For the people of San Rafael, Super Typhoon Yolanda provided an critical shift in perspective. 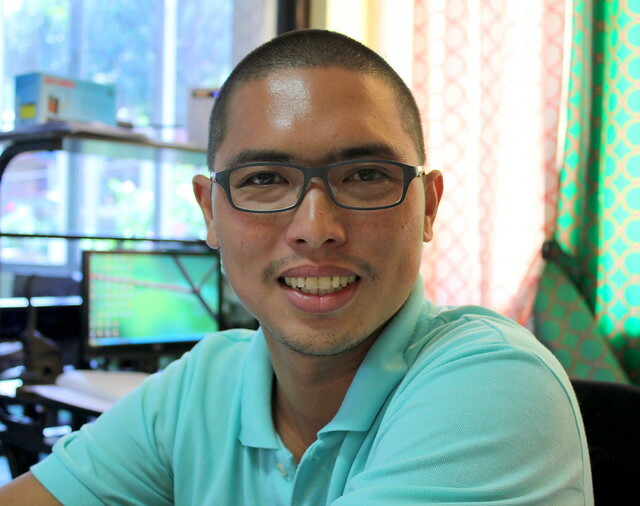 “In some ways, we might be thankful for Yolanda,” Inocencio says. “A lot changed. 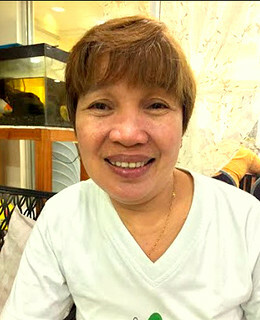 Perhaps Yolanda is a blessing in disguise.” Since then, government facilities were not only repaired but strengthened, in case of future calamities. For local government officials, proactive disaster preparation is now considered a high priority. “It’s why we are thankful to the RAY DILG for this funding assistance, because it was immediate and addressed our needs,” Inocencio added. 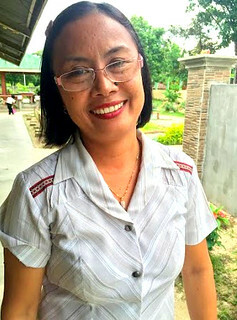 While locals were advised to evacuate prior to the typhoon’s arrival, forced evacuation measures proved a challenge in a municipality that is used to the impacts of ‘regular’ typhoons. “Many just assumed it would be a normal storm,” Carlos says. Yet it would then become clear that this would be no ‘regular’ calamity. 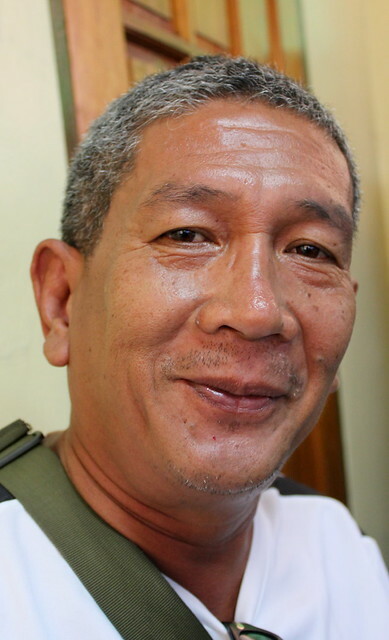 “When Yolanda hit our town, that’s when the people panicked,” Carlos says. Soon they learned that a storm surge had smashed into local coastal areas. 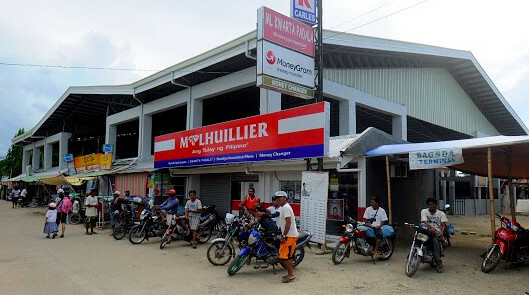 The municipal plaza quickly filled with water: nearby, the municipal hall, proved no match for Yolanda’s power, suffering extensive damage, as its roof, trusses, ceilings, walls and office equipment were destroyed. In those few fateful hours, Yolanda had turned much of what was once the municipality’s critical infrastructure into scattered debris. “Our roads were blocked by big trees. The ones who cut it manually even while the strong winds blew had to risk their lives just for the people to pass by,” Carlos shared. It took almost a year to recover, Carlos explained. “Our main sources of living are fishing and agriculture, and these were badly affected,” he says. “The people had to start again from scratch,” he says. “The trauma is still there. 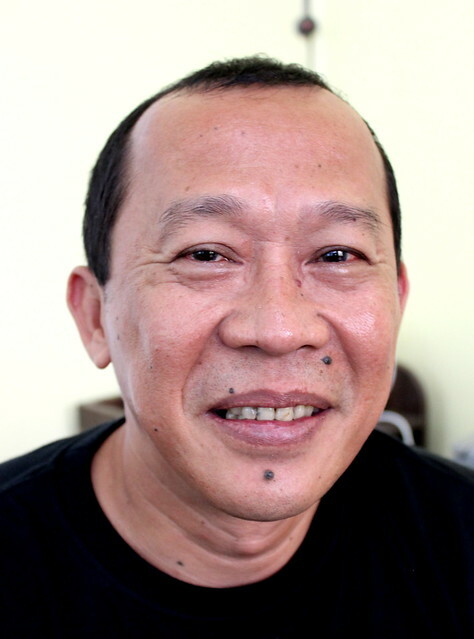 It is not easy to forget our experience with Yolanda,” Municipal Councilor Vincent C. Bano shares. During Typhoons Ruby and Seniang, the municipality and the people were much more prepared. 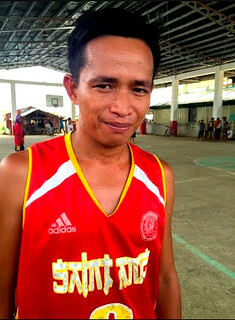 “San Dionisio is a 4th class municipality. We only depend on fishing and agricultural farming. We are still struggling, because of climate change. 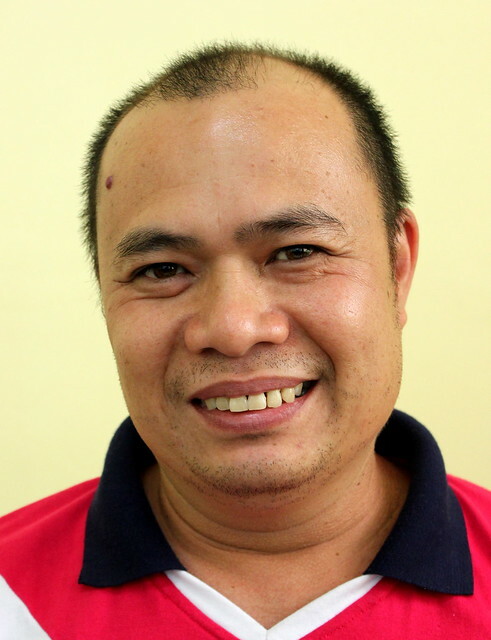 Only half of our regular crops were planted in our forest after Yolanda,” Vincent added. Yet, as Vincent explains, the people of San Dionisio have benefited significantly from RAY DILG funding assistance. 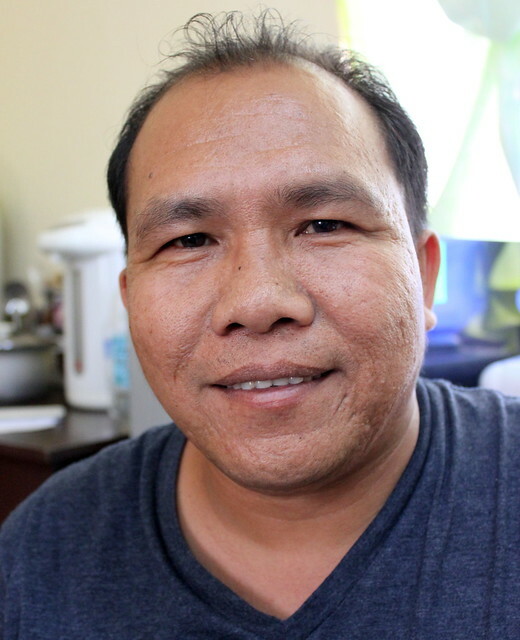 For the people of San Dionisio, Carlos hopes that they “will have a better future, more jobs, new livelihood programs from the government and NGOs,” to bring about a full and complete recovery. 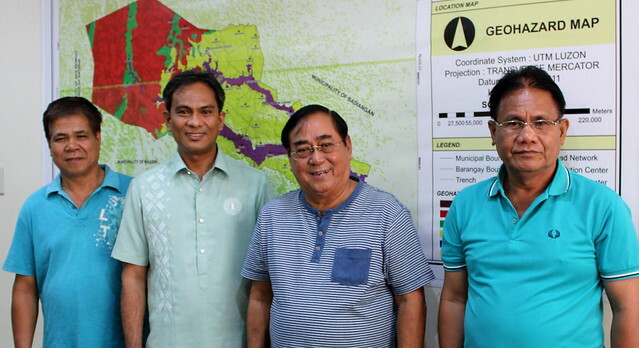 “Those of us in the office, for example, have received designated areas and roles to assess the extent of the damage, so that the day after the typhoon we can see what’s happening across the municipality. 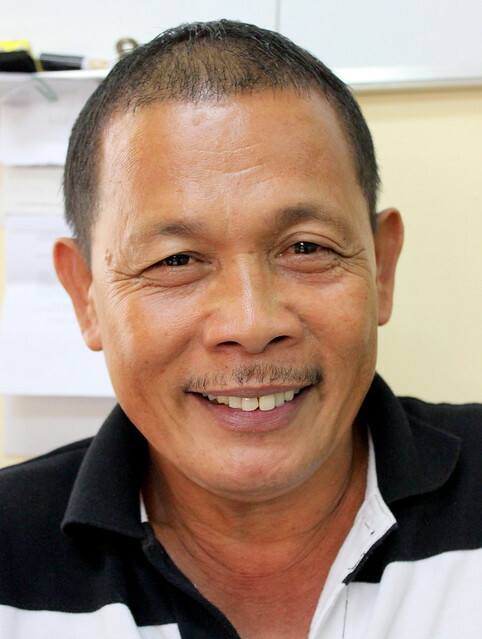 This is how we ensure both a fast response and recovery,” Ramon Sucayan, DILG field officer, added. 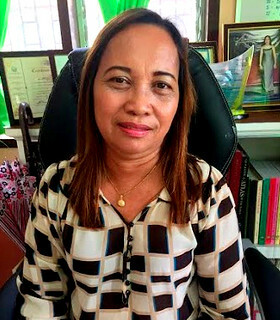 While Yolanda was not experienced as forcefully in Janiuay as compared to other Iloilo municipalities, “we were the first to declare the State of Calamity,” Mayor Frankie explains. 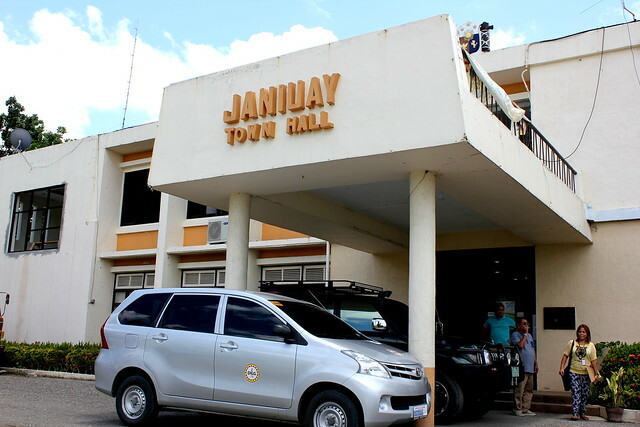 During the Yolanda disaster, the municipal hall sustained significant damage: whole sections of the roof were blown away, a victim of the strong winds. With support from RAY DILG funds, municipal officials then installed a new roof, complete with steel trusses, for added resiliency. 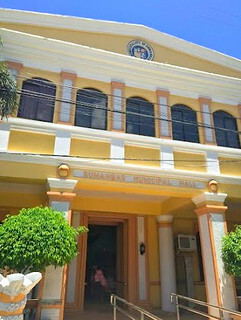 Later, the LGU would fund additional repairs to ensure a comprehensive refurbishment of the entire municipal building. 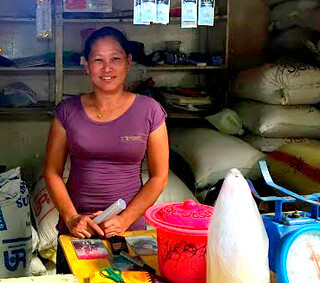 This sadness, felt across much of this affected community, was also experienced by Juvy Y. Espiga, a rice vendor in the Estancia public market. 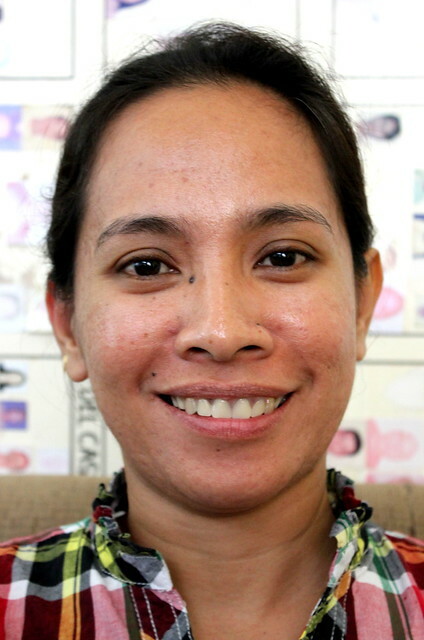 She didn’t expect that Yolanda would bring about significant damage to their market place. Certainly, she had not expected the widespread devastation across the municipality. 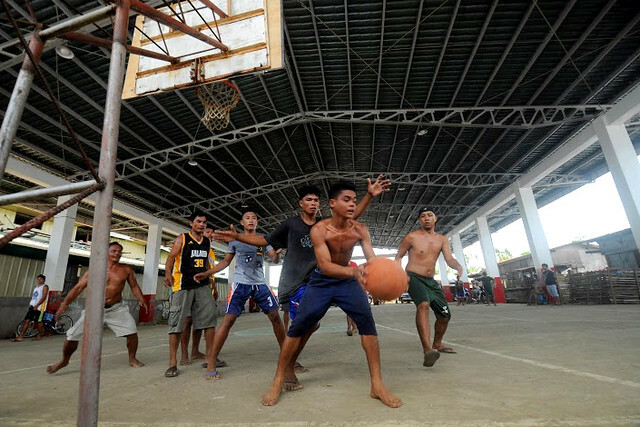 Nearby, and while Yolanda may have removed the roof of the civic center, its repair has since seen the return of social and cultural events. Before Super Typhoon Yolanda devastated the municipal hall in Dumangas, Iloilo, water leaks has been a recurring problem on rainy days. “For the longest time, it is really our problem there. Our guests would usually see the leaks or the pails catching the leaks or much worse employees mopping the floor,” explains municipal employee Angela D. Docdolu. “It is really embarrassing, especially when there’s a meeting.” The employees often joked that it was like sa ilalom ng saging (under the banana tree): though covered from the rain, you’ll still get a little wet. 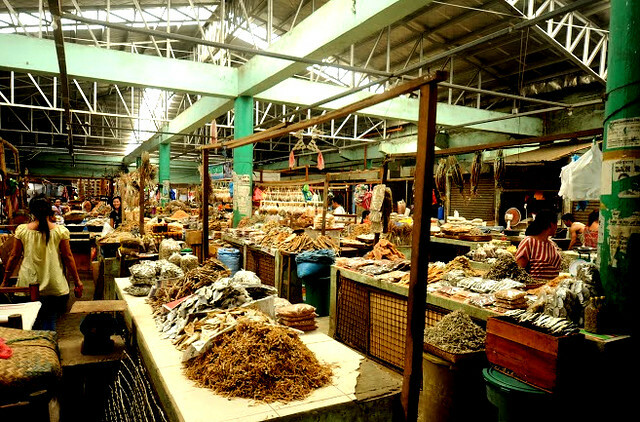 Yolanda also blew most of the roofing off the local public market, affecting the day-to-day lives of vendors and patrons alike. Nearby, neither was the civic center spared by Yolanda. 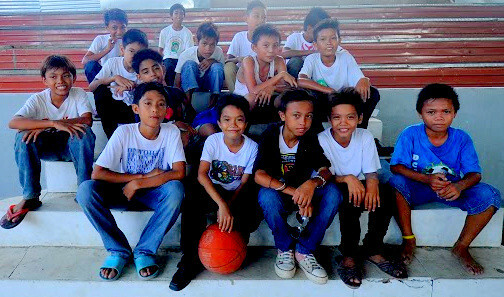 The gym, strategically located in the elementary school, is often where local community activities are held – graduation and recognition programs, school activities and event practice for the fiesta activities. 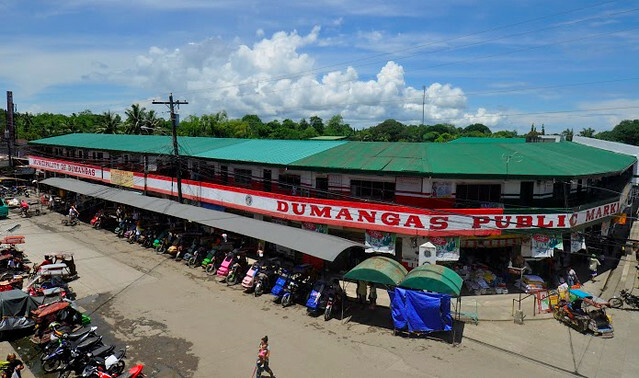 Through the RAY DILG fund, repair to the roof and ceilings have since been undertaken at the municipal hall. “Now there’s no more leaks, no more buckets, no more mops,” Angela says. 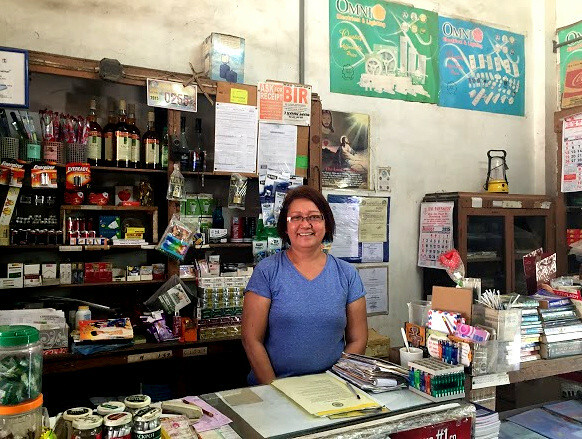 At the local market, vendor Aster S. Belita says everything is now back to normal. Similarly, repairs to the civic center were a blessing to the local school, and the community. “It was really nice to see the students gather once again here in the gym after it was repaired. Seeing them happy once again makes you forget about the struggles and hardship we had to experience right after Yolanda,” Sharon adds. 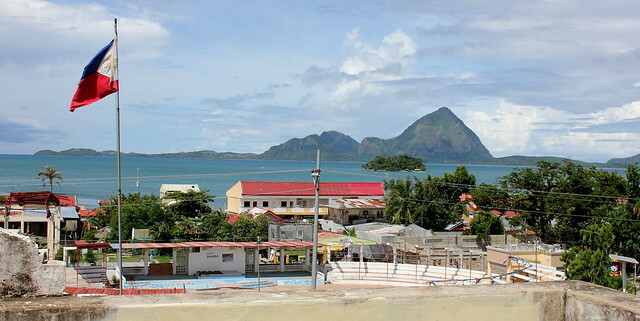 As Typhoon Yolanda approached the town of Carles; the local civic center, most often used to accommodate large events, was used as a temporary evacuation center. Serving as the center of community activities, the destruction wrought upon the civic center significantly affected the local district. Local schools could no longer hold large assemblies: nor could large-scale sporting or community activities be held in a safe and secure environment. With RAY DILG funds assisting in repairs, public school supervisor Lynie B. Chavez explains how local students benefit from the newly rehabilitated civic center.